Characters who care and the committed actors portraying them are just a couple of reasons the CW series is a worthwhile watch. 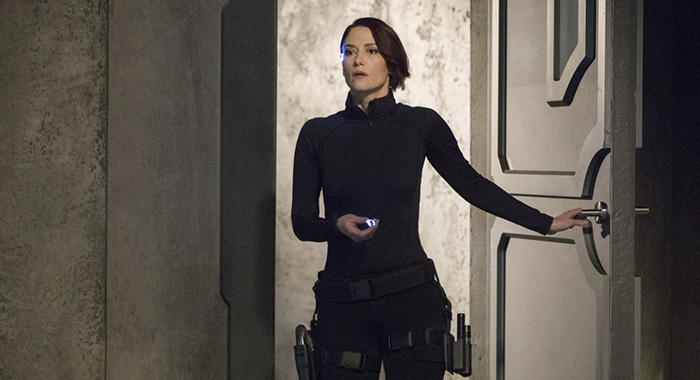 Supergirl returns after a long winter break Monday night and with it, a certain relief. 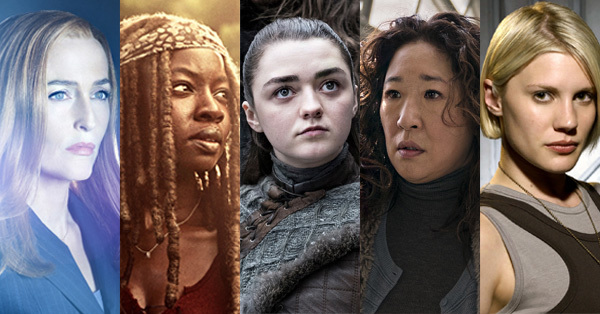 For a time, it seemed as though its prospects for a fourth season were in doubt. 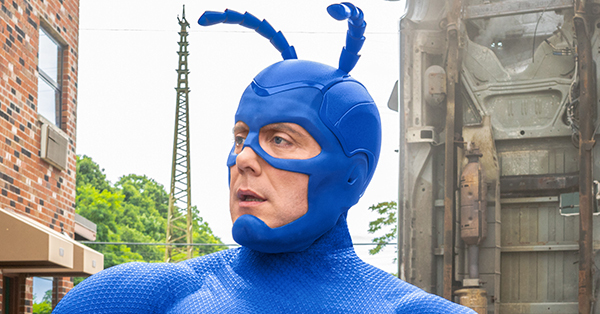 Both it and DC’s Legends of Tomorrow were forced to share the Monday night 8 p.m. time slot. 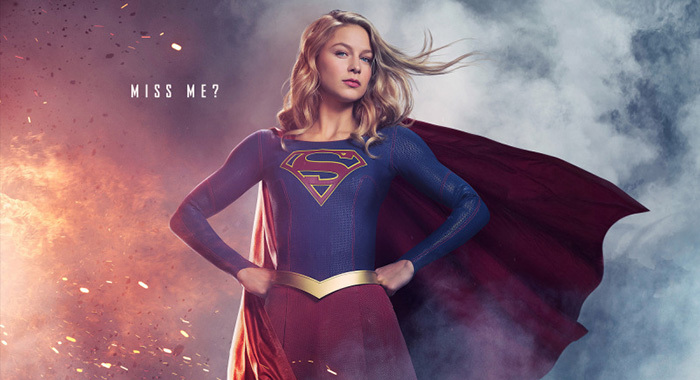 Supergirl briefly returned in January, but went back on hiatus so Legends could complete its third season. 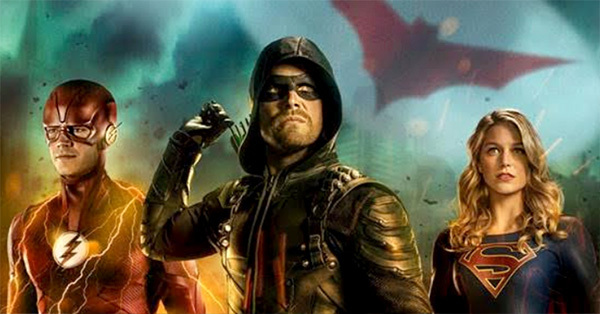 The scheme was dubious as both shows labor in the shadow of The Flash and Arrow and some feared one or both might end up cut from the lineup. 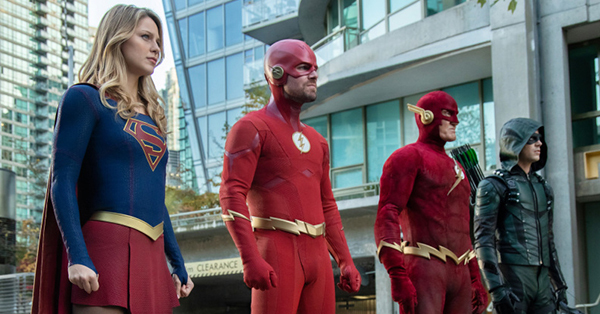 Those fears have been put to rest with The CW confirming that Supergirl and Legends will return for another year on the network, but Supergirl’s time out of the spotlight may have cost it more viewers. And since we’re still fans of the show, we thought a refresher on some of its current happening and finer elements would be apt. 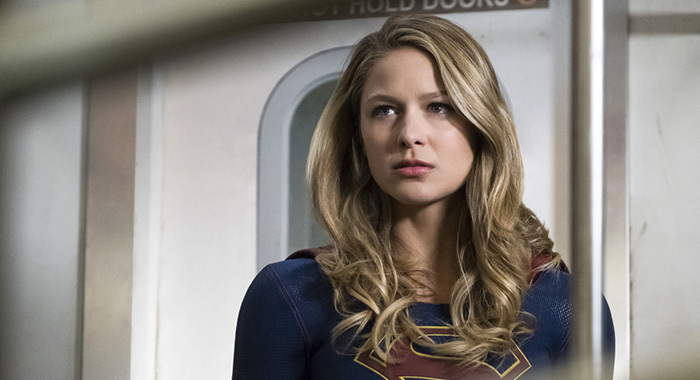 If you have walked away, consider these five reasons to give Supergirl another chance. 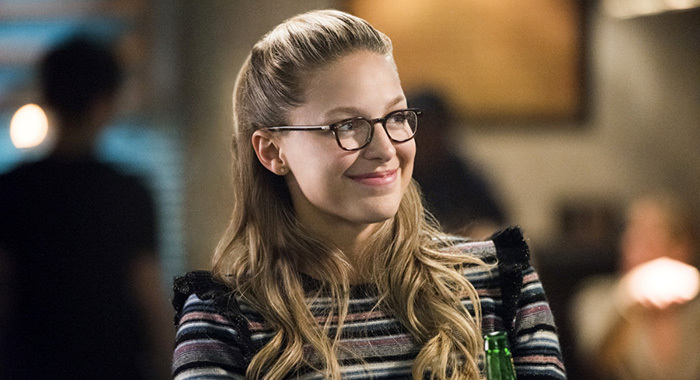 Though Kara (Melissa Benoist) has had a tough time personally this season, one facet of her character remains steadfast and true: her compassion. Unlike, say, Oliver Queen’s (Stephen Amell) hard-headedness leading to his team’s disintegration in Arrow, Kara always considers other people — be they friend or foe. A recent example centers on her attempt to raid Fort Rozz and learn from a Kryptonian priestess the true nature of her opponents, the Worldkillers (more on them later). With the station in orbit near a blue star, Kara needed powered backup as the star’s radiation would nullify her abilties. Instead of bring allies, she brought her old foe Live Wire (Brit Morgan) and recent antagonist Psi (Yael Grobglas). While Psi saw a possibility of escape, Live Wire was ultimately moved by Kara’s appeal toward decency and her belief that criminals did not deserve summary execution at the hands of the Worldkillers. Not that Live Wire would admit it at first, but her ultimate sacrifice proved once again that Kara’s compassionate heroism can inspire others to change. Psi even returned from the mission with a little more compassion than when they left. Kara’s innate ability to identify the good in others is why she continues to hope she can appeal to the Worldkillers. It is also something which sets her apart from a lot of the other heroes. 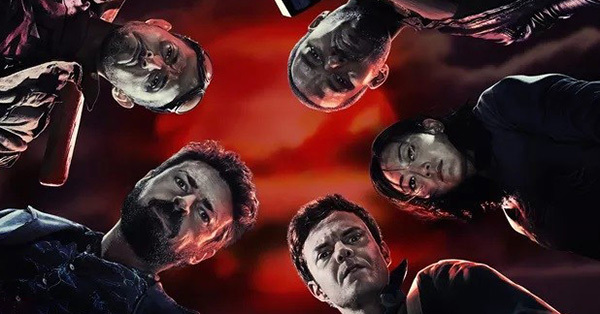 While Supergirl has a very solid supporting cast, it also plays host to a version of one of DC Comics’s most beloved super-teams: the Legion of Superheroes. 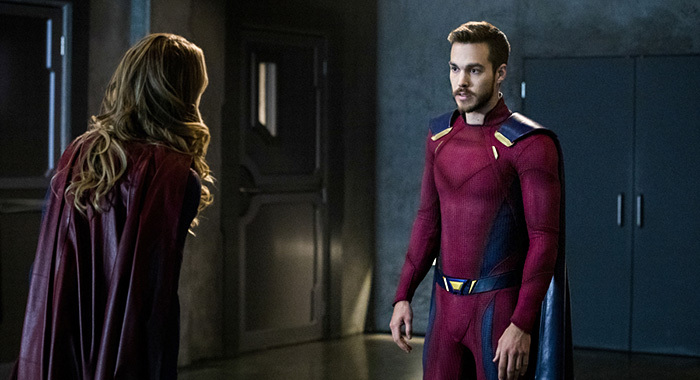 In this version, the group is composed of Kara’s ex Mon-El (Chris Wood), metal manipulator Imra Ardeen (Amy Jackson) and 12th level intellect Brainiac 5 (Jesse Rath). There’s also at least one more Legionnaire in stasis aboard their ship, but that person appears to be a plot point for another time. Indeed, the Legion is shrouded in a number of mysteries. Initially, Mon-El told Kara and the other DEO agents that they had to go back to prehistoric Earth to find a solution to their current 31st Century problem — a corrupting alien intelligence known as The Blight — but Imra later suggested that this was not the case. Similarly, the true nature of Imra and Mon-El’s marriage also seems to be something of a ruse. Until recently, the team has played by a sort of temporal prime directive, declining to interfere with what they perceive as past history. Although, Imra mentioned earlier on that their records of the 21st century are incomplete. That, of course, could also be another lie as the Legion’s true intentions allude the viewer. The mystery of the Legion has been a slow-burn intrigue, but in the coming weeks, parts of their real mission will be revealed. Also, to the delight of long time LOSH fans, Mon-El will wear a costume inspired by his comic book counterparts love of red and blue. Though David Harewood didn’t know it when he first auditioned for Hank Henshaw in the pilot, he would come to be the best live-action depiction of J’onn J’onnz — the Martian Manhunter — ever to grace the screen. His warmth, confidence and strength have proven the character is more than a difficult-to-realize comic book character character. He is vital when you put him in the right ensemble. But before Harewood, Carl Lumbly gave J’onn his most distinctive voice in the Justice League and Justice League Unlimited animated series from 2001 to 2006. His performance was definitive until Harewood. 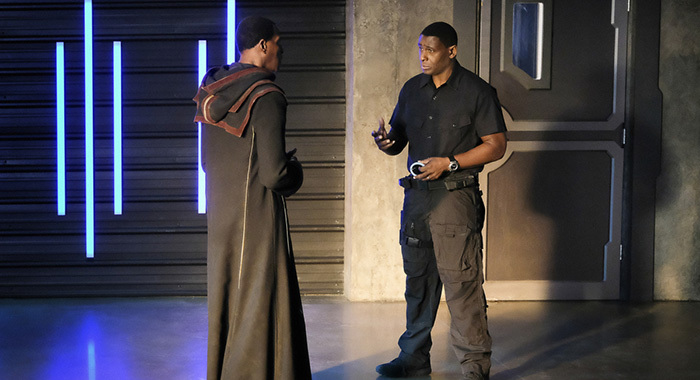 And since Supergirl likes to honor the history of DC Comics on television, Lumbly debuted as J’onn’s father M’rynn in the season 3 episode “Far From the Tree.” Giving M’rynn the same manner and diction of the Justice League J’onn, he was a tremendous addition to the show’s extended family, which also includes former Supergirl Helen Slater as Kara’s adoptive Earth mother, Eliza Danvers, and Lois and Clark: The New Adventures of Superman’s Dean Cain as her missing husband Jeremiah. But Lumbly’s appearance was more than a one-off as that first story ended with M’rynn joining J’onn on Earth and acclimating to things like coffee and apartment hunting. The culture shock will continue, in fact, as an upcoming episode will see M’rynn’s innate psychic abilities interfering with DEO business. A great hero needs a worthy adversary and this year Supergirl found one in the form of Reign (Odette Annable). 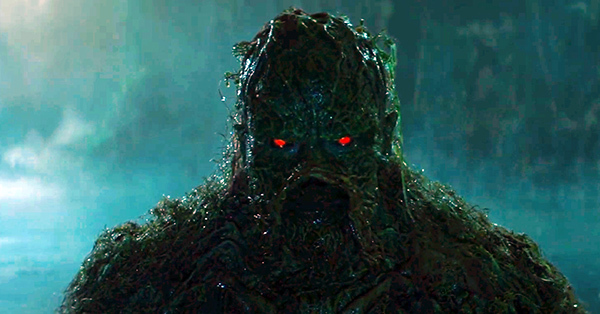 One of the three Kryptonian Worldkillers, Reign is a genetically enhanced being with more strength and fewer weaknesses than the average Kryptonian. Designed by a secret death cult, she is compelled to raze any non-Kryptonian world she encounters. In the winter finale, she beat Kara directly into a coma so severe, only Brainiac 5 could help her out of it. And while she presents a great physical threat, Reign will eventually pose a devastating emotional toll when Kara learns her new friend Sam Arias (also Annable) is the very Kryptonian she’s been fighting to a standstill. Sadder still, Sam has no idea she is Reign. 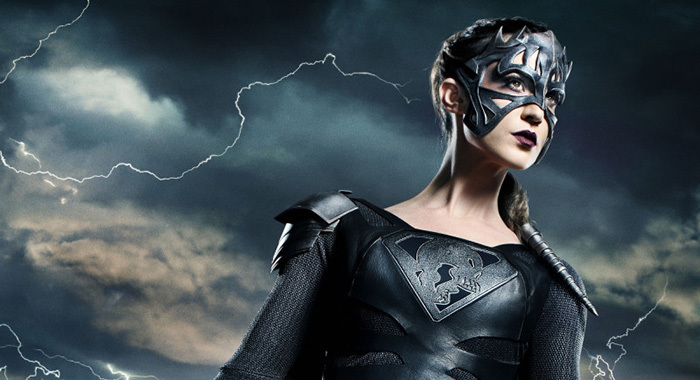 Her human persona goes to sleep when her Kryptonian one surfaces, leading to a number of missing time episodes and endangering her daughter Ruby (Emma Tremblay) in a couple of instances. And since Reign is immune to Kara’s compassionate appeals, she may have no choice but to fatally wound the Worldkiller, an action that goes against her moral code and something she will resist doing — particularly when she discovers Sam has been Reign all along. 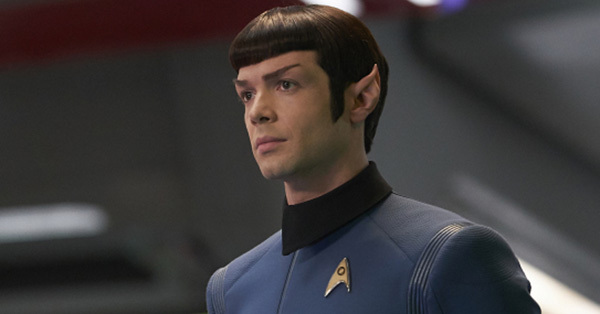 But the emotional content of the story line has been one of the show’s great successes this year. As Sam, Annable has been an excellent addition to the cast and a welcome member of Kara’s circle. But there has always been a ticking clock over Sam’s head, and it will be exciting to see how the show resolves what will undoubtedly be one of Kara’s toughest decisions. Alex also got to know Ruby, who first inspired her thoughts about becoming a mother. In more recent episodes, Ruby and Alex have spent some time together even as Alex tries to find a medical explanation for Sam’s problems. 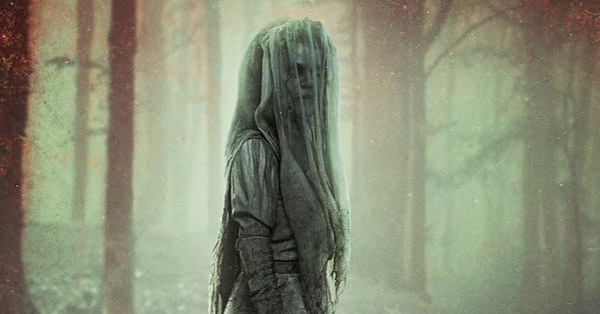 It all seems to be leading to a very specific place for Alex come the end of the season. Since the show allowed her to grieve the demise of her first real adult relationship in a fairly realistic span of time, she hasn’t put a lot of effort into motherhood. But it is possible fate has already chosen a daughter for her. 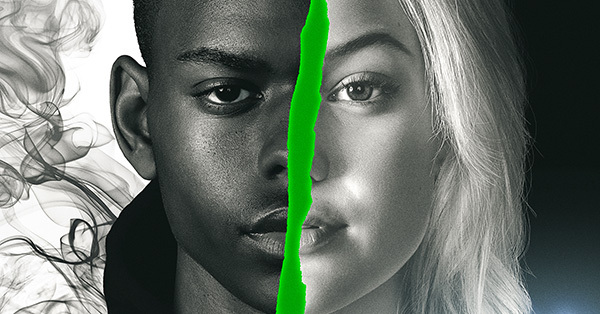 Through it all, Alex has been a solid second lead and Leigh’s performance has never been better. Though a longtime television veteran of shows like Grey’s Anatomy and The Practice, Alex seems to be the character she was meant to play. While the show may not be as groundbreaking as it was in its second season, Supergirl is still a worthwhile watch thanks to the confidence it has in its characters. The strength of Kara, Alex, and J’onn — to say nothing of the actors portraying them — allow the show take on ideas like the Legion and the Worldkillers because the core cast can always find some truth in even the craziest comic book ideas. Supergirl airs Mondays at 8/7 C on The CW.